All of the sad retail news of late has added a sense of urgency to our normal travel. Especially for me, out here in California, I’ve felt some degree of pressure to get out and photograph malls before Mervyn’s went away (a futile mission if there ever was one; there were just too many stores), and of course now I want to get shots of as many Gottschalks as possible. 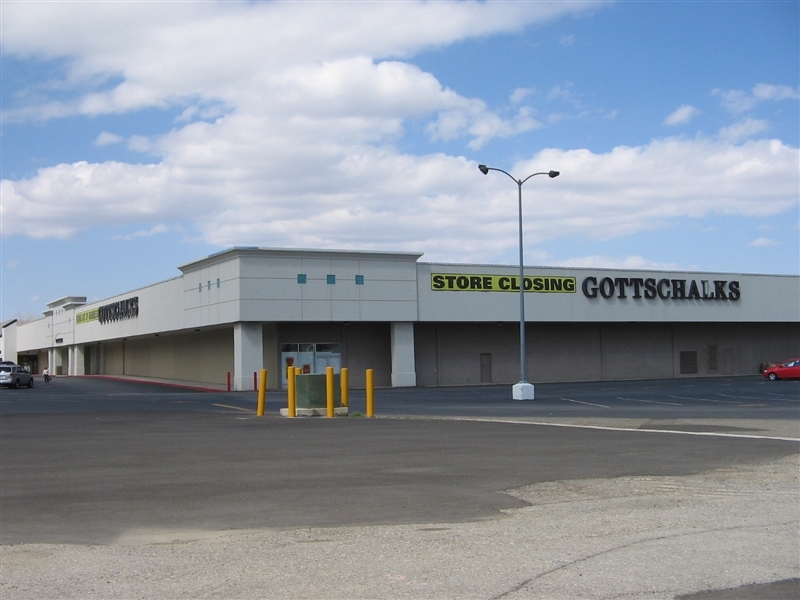 What’s unusual about Gottschalks–and what makes this more urgent–is that they’re located in an awful lot of very marginal malls or, in some cases, are the only anchor for a small, rural mall. 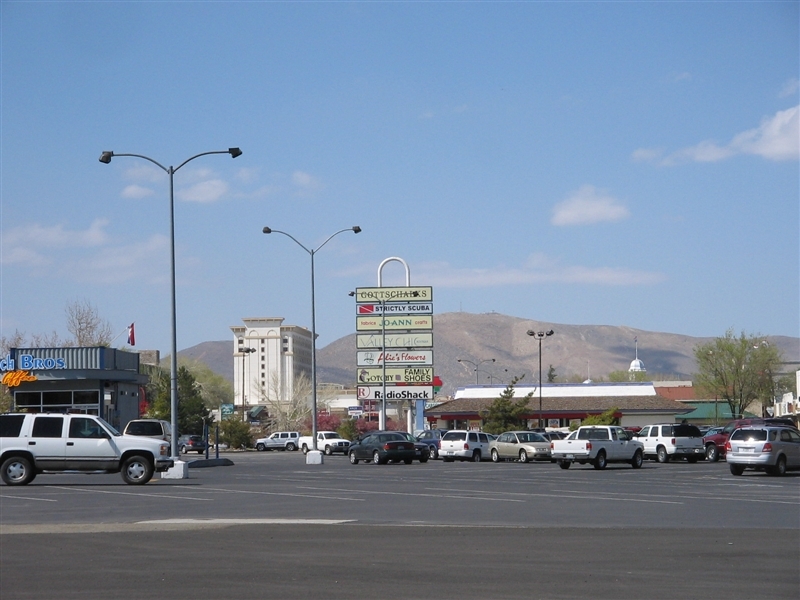 There was one mall in particular I knew I had to get to before it was too late–the tiny Carson Mall in Carson City, Nevada. As you’ll see from the photos, I’m sure glad I did! I really have no idea what is going to happen to this poor little place once Gottschalks turns out the lights for the final time. 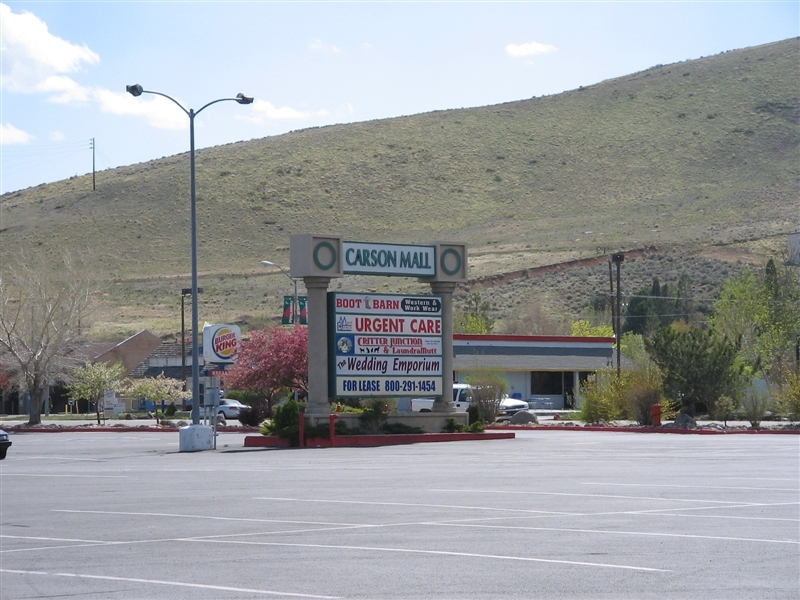 Carson Mall is the only enclosed mall serving Carson County, Nevada, home of Carson City, the state capital. This is a fairly dusty, out of the way (though not exactly remote) region that still evokes a feel of the old west, even as Carson City itself has grown fairly explosively. Truth be told, I can’t find anything about the history of this place. Maybe it’s too small and out of the way for anyone to care about it. 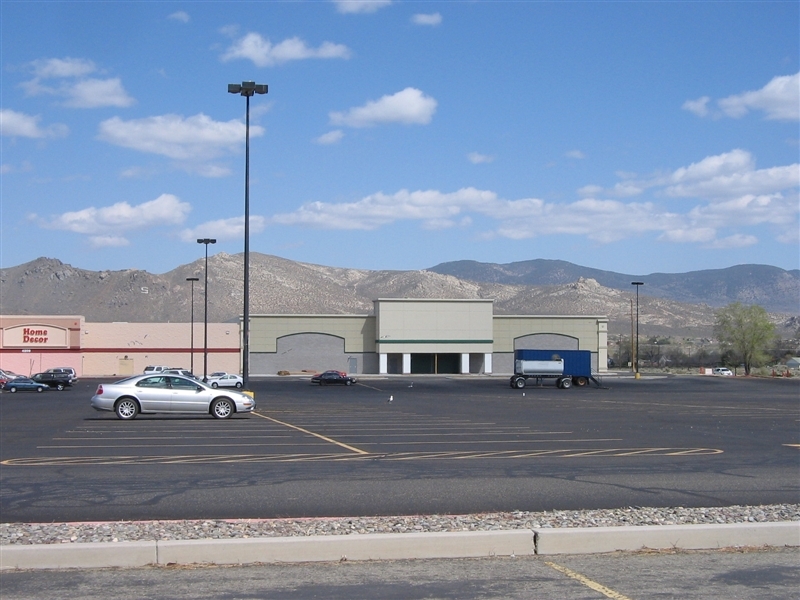 Similarly, Carson City used to have another mall–the Southgate Mall–included in a few exterior shots here. 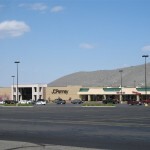 The entire mall shut several years ago and was turned into a half-empty big box center, leaving only JCPenney from the original configuration. 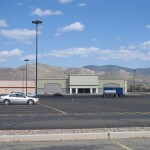 (Actually, Carson City’s other mall was the Silver City Mall. 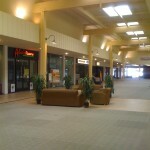 The Southgate Mall was never enclosed. ) Again, no clue what the place was like, or what used to be in either of these malls. Nevadans; if you can fill us in, please do. Update 5/13/2009, 10:31AM PST: Scott Scrantz of AroundCarson.com paid us a visit and filled in a lot of details about the history of the mall. Apparently it was originally anchored–at both ends–by JCPenney, who stuck housewares on one side and clothing on the other, but moved to Southgate around 1990. 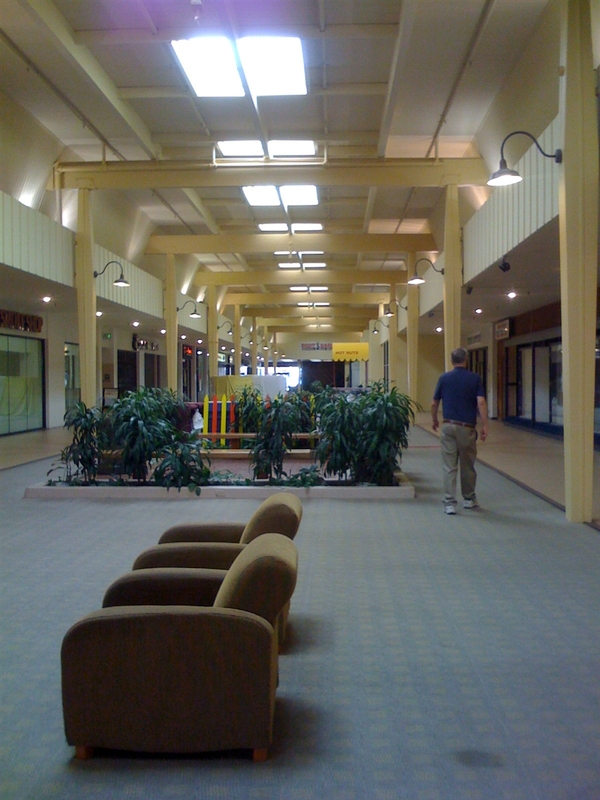 He also had a set of photos of the old Silver City Mall from 2000, before it was demolished, and was kind enough to post these to Flickr to share with us. P.S What’s the deal with having to click a photo once then be taking to another small photo then having to click to get the large photo? 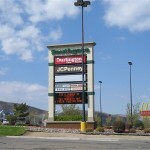 From what I can tell, the Carson Mall’s original anchors were Safeway and JCPenney. 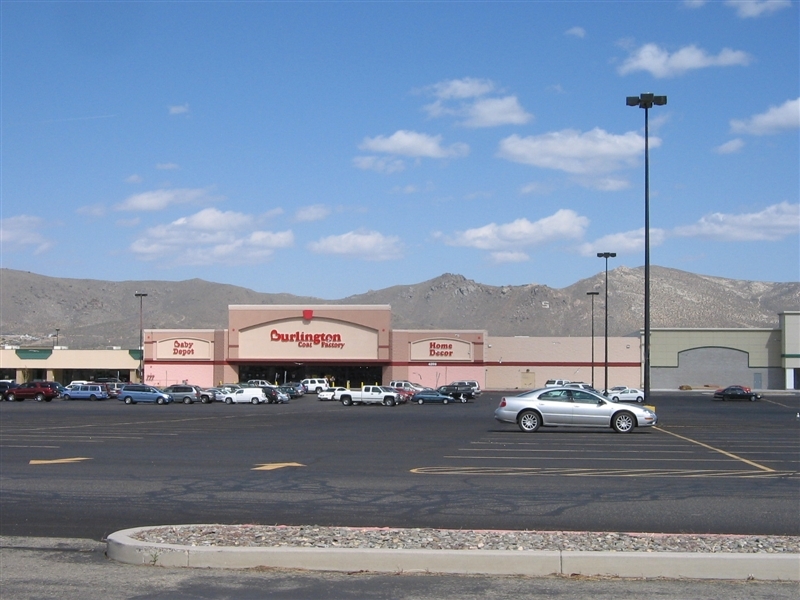 Safeway is now Corral West and some other stores, and Penney’s became the Gottschalks. 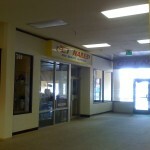 There was another mall in Carson too if I’m not mistaken: Silver City Mall. 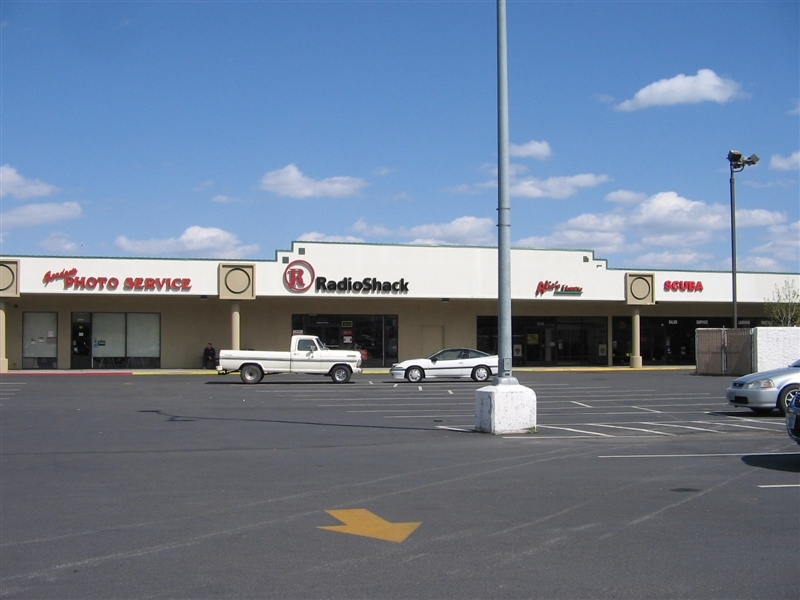 This one was torn down in 2000 and replaced with a Lowe’s and Staples. From what I can tell, its anchors were Kmart and Ernst. I have no proof of Southgate ever being an enclosed mall, though. 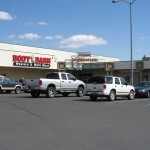 @Bobby, The Silver City Mall (if that’s what it was called, I don’t recall) was never enclosed. I lived in Carson City as a kid from 1982-1984. I remember when the Kmart was still there. Unlike today, the mall was sort of L shaped with Kmart in the spot where Lowe’s is. Around the corner was a Skagg’s drug store (now extinct) where the Pet Smart is now. I don’t have a lot of memories about other businesses in the mall. 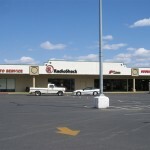 There used to be a great Thai restaurant on the backside (the Roop side) of Kmart. They later moved to the downtown area when the mall was demolished (if that’s the right word, it was mostly “replaced,” I guess). Incidentally, the bbq place “Q’s” was a pizza place when I was a kid, so it was always there. Sorry for the double-post, but yeah. Even a 1979 topo map shows Southgate as being in the same configuration that it is now, so Southgate was always a strip. 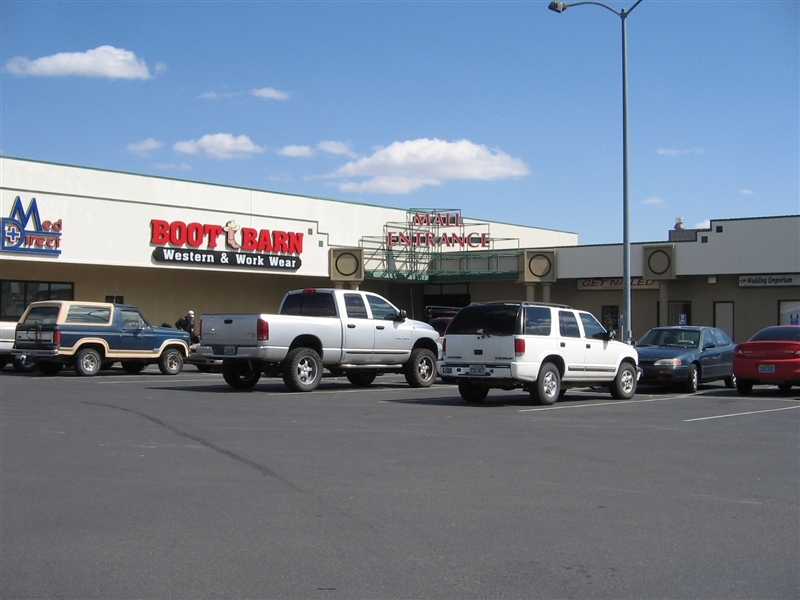 @Bobby, That does make sense, actually, since the strip mall part of the center definitely looks pretty old. 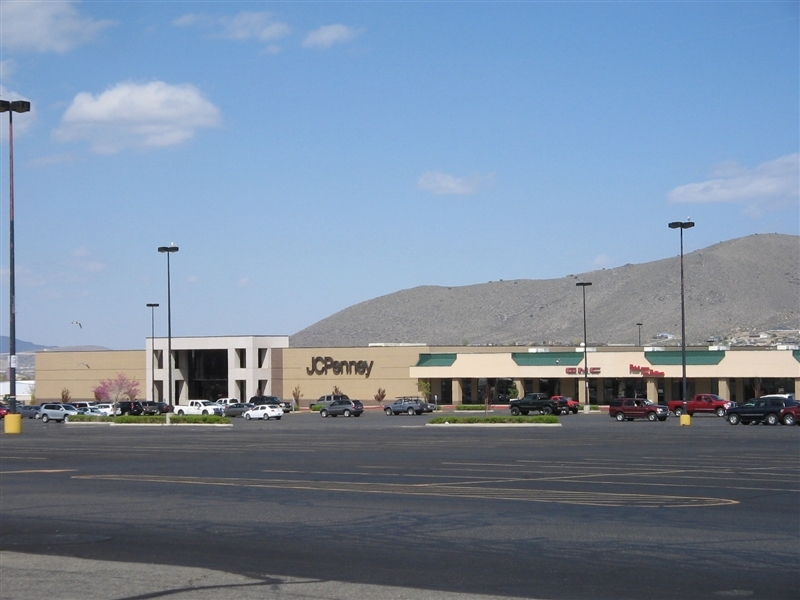 I’m not so much shocked by the strip mall JCPenney; I guess I was just confused by the footprint of the mall, which makes it look like it might’ve once been a small dumbell. 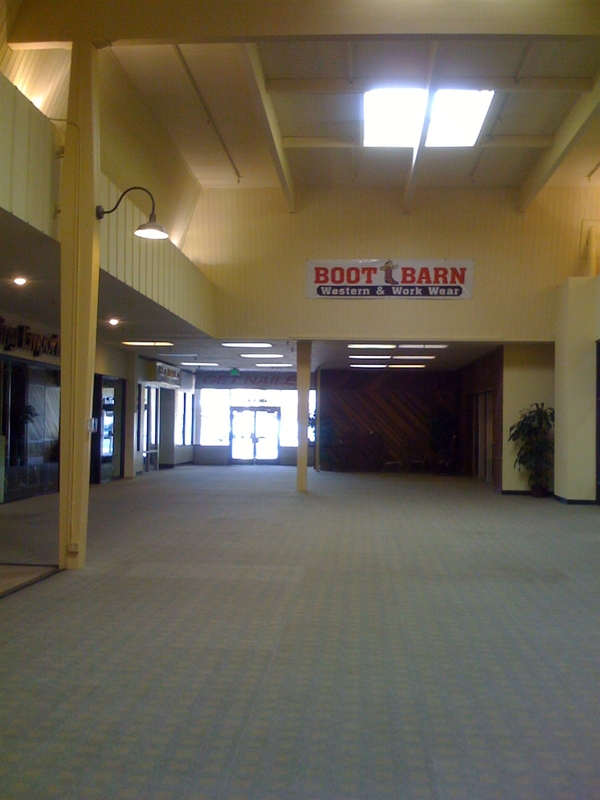 The other mall–Silver City or whatever–is totally gone, so it was harder to tell for sure if there had been something there. They do mark it on Google Earth but there’s no trace of it there now. I did birds eye view of Southgate on Virtual Earth, and you can easily see an abandoned WalMart store where Burlington and the big box space next to it sit now. Is this the first post with two photos on the top? @Jonah Norason, No, there’s been a bunch in the past. I used to do it a lot more back in the early (2006) days. 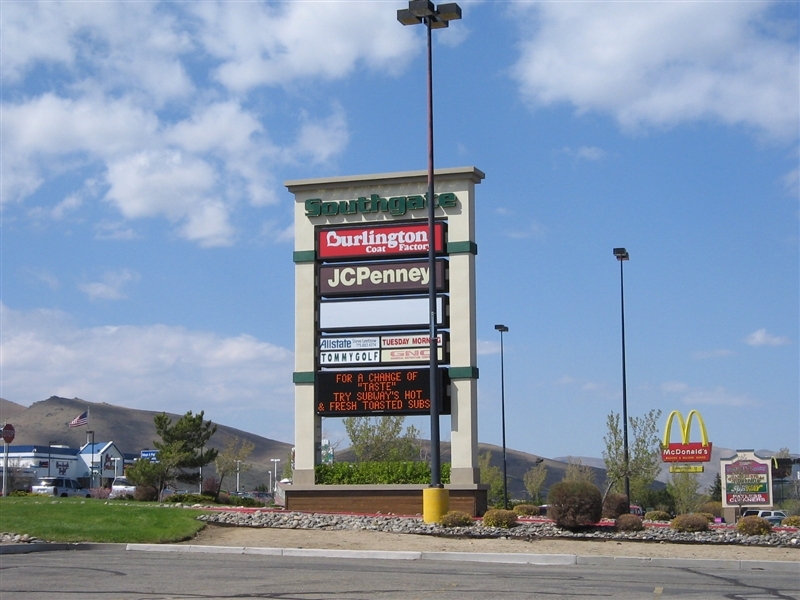 What was that green department store next to Burlington Coat Factory? @Sharon, Looks like the tail end of the former Wal-Mart building. Oh no, not nested comments! The I Can Has Cheezburger is truly obnoxious. It also puts things way out of chronological order. @Jonah Norason, if not nested then we need a quote button. @AceJay, I think that would be good. @Jonah Norason, I actually like the nested comments a lot better. It’ll help us keep things a bit cleaner than they got on some of our really out of control pages like Freehold Raceway Mall. @Caldor, But nested comments can still get out of control. The FRM page only happened because there were not enough NJ mall pages to satisfy demand, so to speak. @Caldor, I agree. The nested comments are a great idea. It makes things easier to follow. At least for me. 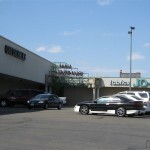 Southgate was always a strip mall. They lured away Penney’s from Carson Mall. It was a big deal then. I’m really worried Carson Mall will have put all that money into a remodel and now it’ll go belly up. However, it keeps clinging to life. 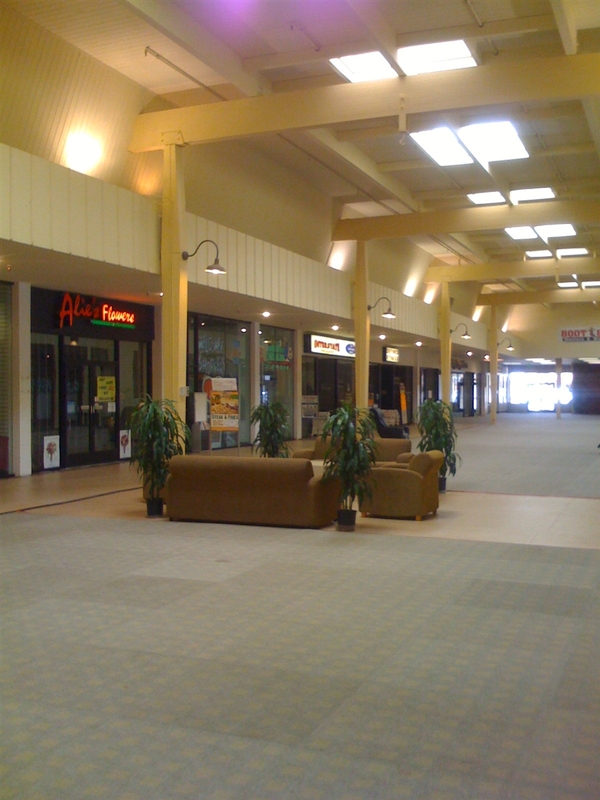 @BIGMallrat, Yeah, I mean, it’s a pretty sad place right now. I can’t really envision it lasting very long once Gottschalks closes, and I have no idea what would honestly be able to fill their space. 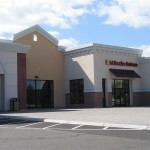 @Caldor, What could be done with this mall, is it in an area that is still viable for retail? I went to high school in Douglas County (just south of Carson City). 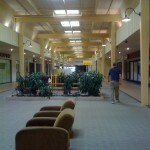 Even when I lived there (I graduated in 1995), Carson Mall was creepy and deserted. I avoided it at all costs. Not as bad as I’m sure it is now, but that place has been in trouble for a long time. 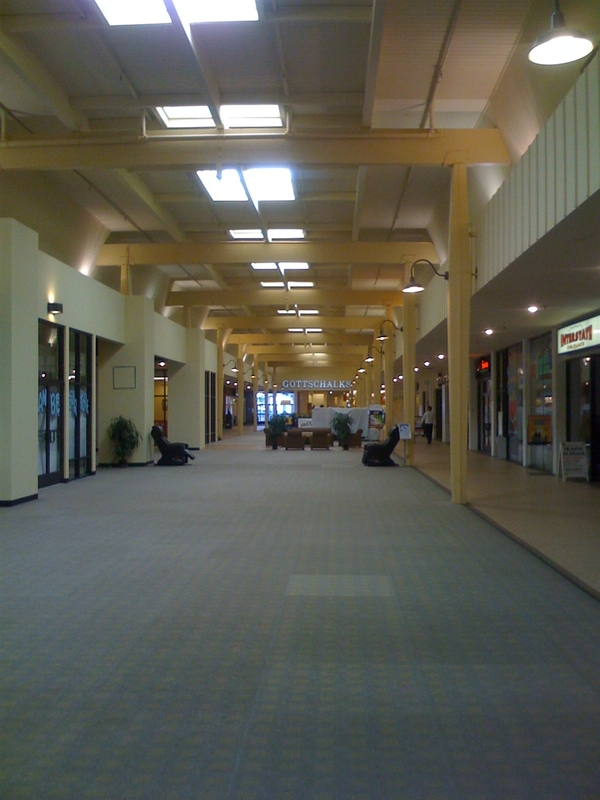 As for the Carson Mall, well, it reminds me of a mall here in Massachusetts, called the Porter Square Galleria Mall, in Porter Square, Cambridge, MA. It’s tiny. 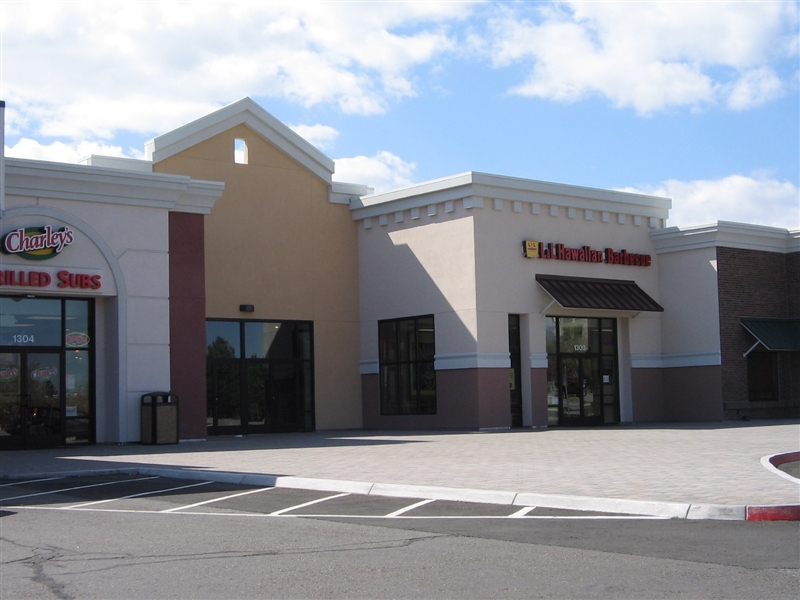 It has a Blockbuster, a Pier 1 and an Unos, among other things. There used to be a Bed and Bath there (before it became Bed, Bath and Beyond) on the lowest floor. Not sure if it’s still there. This mall also reminds me of the Corner Mall in Boston. That one has a lot of restaurants and I think a Bath and Body Works. I remember someone here on Labelscar once said they’d not cover the Corner Mall because of how it has mainly restaurants. I always thought that was a big mistake, as it DOES have other stores besides those. But hey, who am I to say? I’d have taken pix of it long ago had I not read that here. Meh, whatever. 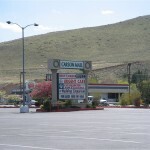 I write about all this stuff and try to keep up with new construction in Carson City at my website, http://www.aroundcarson.com. @Scott Schrantz, Thanks for coming by! This was extremely illuminating, and actually touches on the reason this blog exists in the first place–that a lot of these details simply don’t exist anywhere, and that they are actually interesting to an awful lot of people. Also, the photos of the Silver City Mall are fantastic. I’m going to update the main post to include a link pointing to them. @Scott Schrantz, Wow, was it really that dark? @Jonah Norason, My camera wasn’t that great, but that’s about as dark as I remember it. It was a cave. With black ceilings even! I need to go back and rescan those photos from the original negatives to see if I can bring out any details in the shadows. ….or Photoshop it. Makes me wonder about the Cinder Alley (Cinderella City Mall) sometimes. I worked at The Deli Francesco in the early 80’s. It was rockin the weekday lunch crowd back then.Just about everyone from the mall came in, often just to drink coffee and hang out. I’m just learning that it was sold and eventually shut down. Too bad, I’d like to reconnect with my previous coworkers! Something looked off about the Gottschalks mall entrance and i just realized what it is. Not only is the mall entrance wider than they usually are these days, there are no anti-theft devices at the entrance. 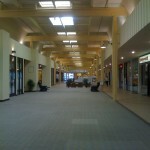 I really miss the wide open entrances that made stores feel like a part of the mall. @Dante, that entrance is actually where Gottschalk’s has been slowly spilling out into the mall. 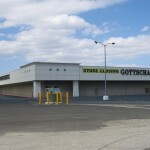 If you look at the picture, the Gottschalk’s entrance used to be flush with the outside door to the left. They pushed the floor space out about 30 feet into the mall. The space on the right used to be Miller’s Outpost, and Gottschalk’s took that over too. And they took over the hallway between the two stores, which used to go off to the right to another outside door. Now that door is just a display window. The entrance used to be more traditional before all this expansion. The mall isn’t always dead. At Christmas it’s the only place in town you can go to see a mall Santa. I’m guessing that the “other” JCPenney was originally the Safeway. I know I read something a long time ago that said Safeway was once in the Carson Mall. 1964 was the beginning of the full-line dept store era for Penney’s. By one account the first of their dept stores was at a small market mall in Indiana. In this case, perhaps this was an experiment for small markets in the West or a matter of space that became available because someone else bailed and they figured they could see how non-apparel would do and, if it didn’t do well, sublet. @Rich, That’s interesting. What account did you hear that from? 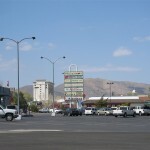 Little correction about the geography of Carson City….actually Carson City is an independent city as a result of its 1969 merger with Ormsby County which was dissolved to become the “new” Carosn City so therefor Carson City isn’t a part of any county..like Baltimore, St. Louis and a number of cities in Virginia, though in the latter many of those cities are still considered “county seats. Yes Virginia has a number of county seats that aren’t located in the county they serve. Stupid? Yes it is but at least Carson City, St. Louis and Baltimore don’t fall into that category. Funny you mention Gottschalks. Born and raised in Fresno. 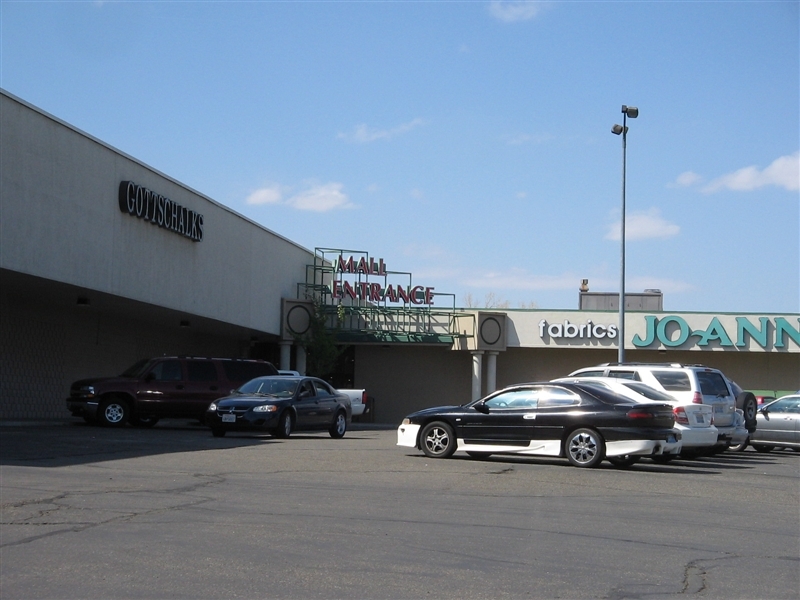 Founded in Fresno and anchored many of the major malls and retail centers, did some expansion, but now in retrospect they seemed to pick malls that had seen better days. 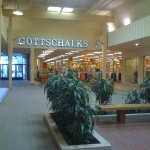 Gottschalks is gone; they should have stayed local or regional, sometimes trying to be bigger is not necessarily better. 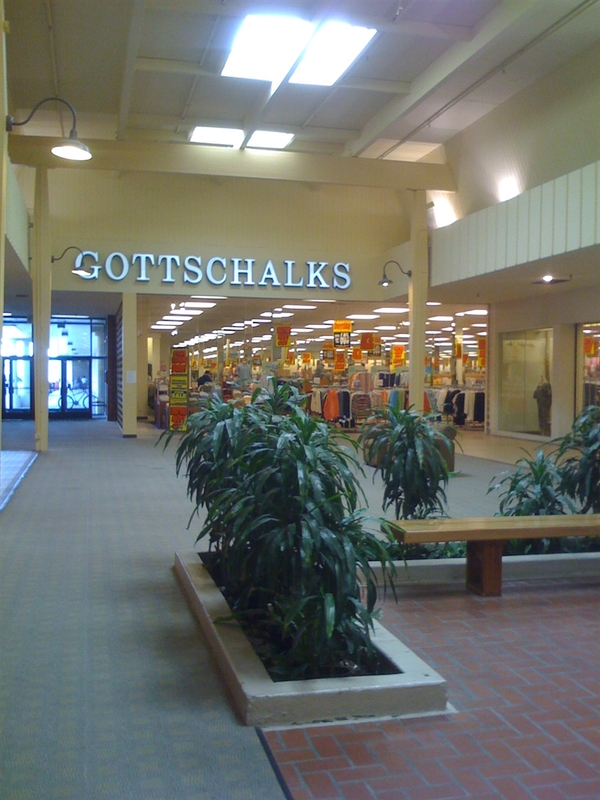 But yeah, I noticed Gottschalks on many of the malls out west. Cool site thoug. 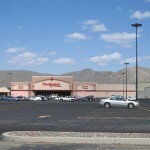 I am not a Nevadan, but I passed through the Silver City Mall, it had a book store, 1 or 2 clothing stores, a gym and a small arcade and a few gift shops, nothing special. 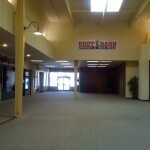 However, as much I would normally laugh at the Carson Mall, I met my wife there, so it has sentimental value.